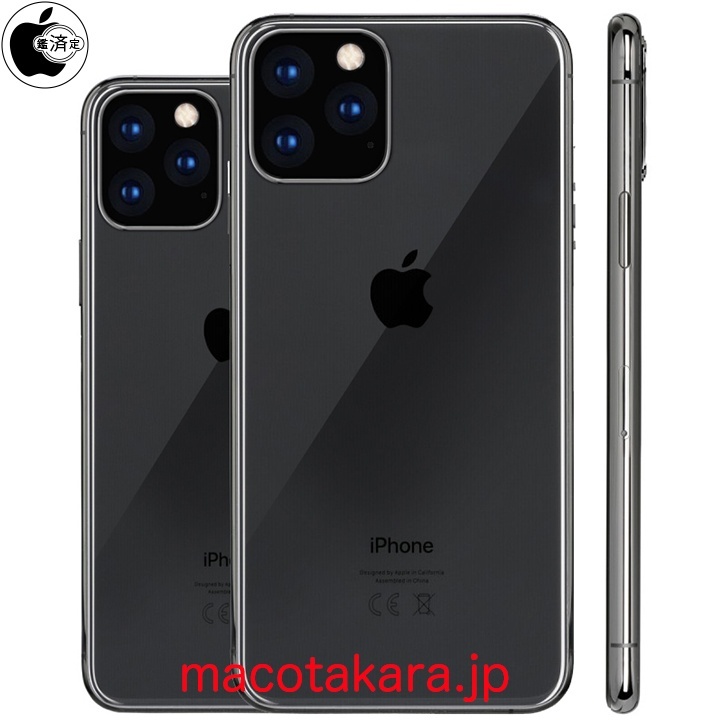 According to trustworthy sources connected with the suppliers in China, among the iPhone that will be launched in 2019, the next generation iPhone with 3-lens camera specification will be 2 types, 6.1 inch and 6.5 inch OLED models. This 6.1 inch OLED model will have a size between the iPhone XS and the iPhone XR, which is closer to the Galaxy S10. The 6.1 inch OLED model will have its main body approximately 0.15 mm thinner than the iPhone XS. The 6.5 inch OLED model also with the 3-lens camera specification will have its main body approximately 0.4 mm thinner than the iPhone XS Max. 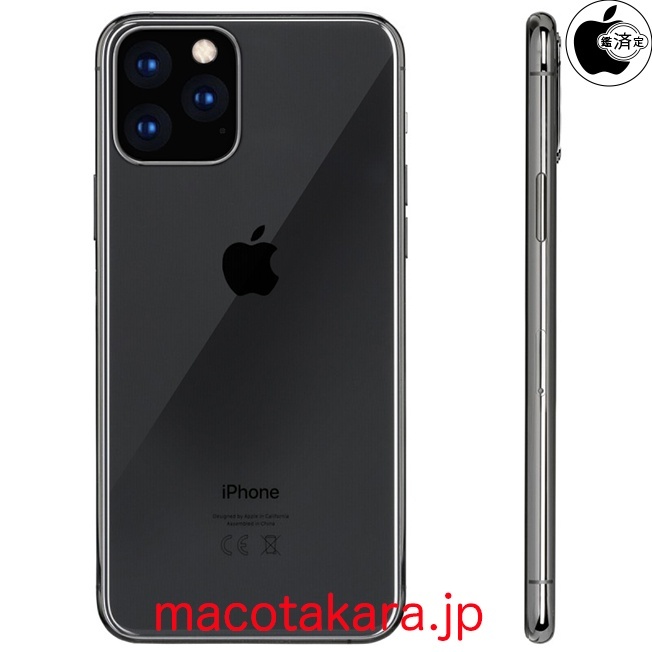 The possibility is high that the 3-lens camera will adopt a large lens unit, and will be bigger than the back camera of the iPhone XR for either model. There is a possibility that the sensor size will also be bigger. 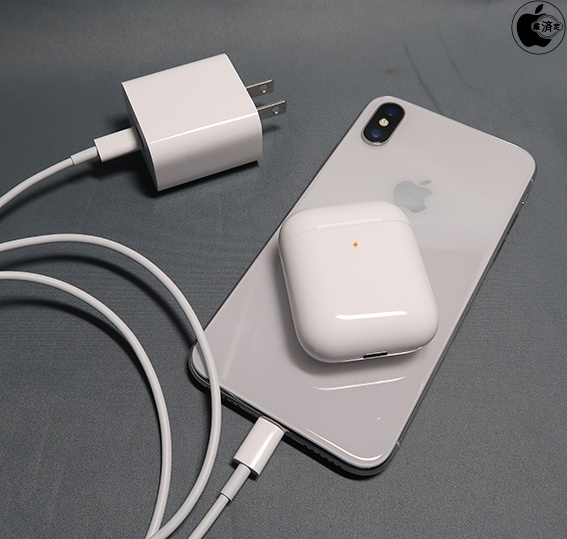 These 2 models will both come with a USB-C - Lightning cable and an 18W USB-C power adapter and the possibility is high that they will be equipped with battery charging functions for AirPods with Charging Case and other Qi wireless charging devices. There is a possibility that the iPhone XR, iPhone XS and iPhone XS Max will be updated models of the A chip etc that continues to use the current casing.